Why so many 50euro old series notes still in circulation? This topic is not directly about Revolut, but about 50euro notes in general. Sure we all use cards, but sometimes also cash. If you happen to live in Eurozone and use Euros, you know that there is old series of 5,10,50euro notes (soon also 100 and 200) and new series. What surprises me is why there is so many old series 50euro notes in circulation. 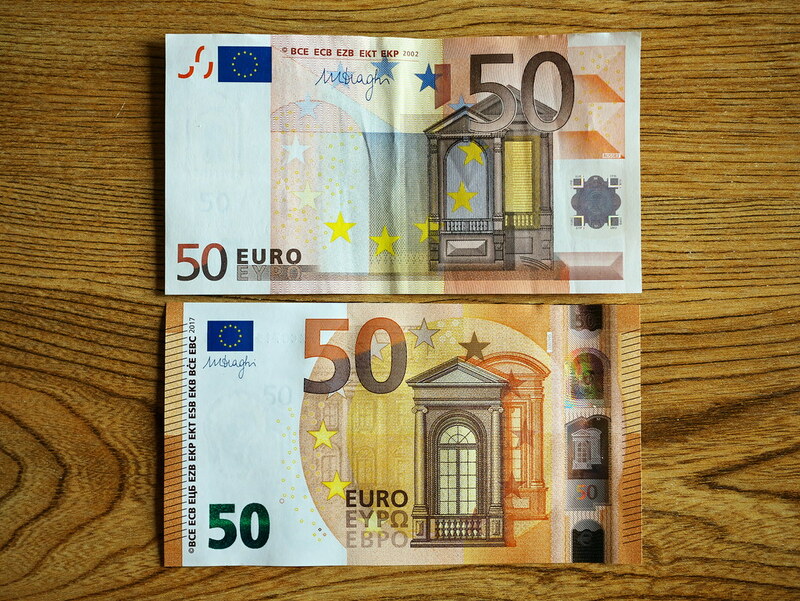 New 50euro note was introduced in April 2017 and I dont see any old series 5eur, 10eur notes in circulation, but old 50euros I see everywhere - they are dominant. I rarely see new ones. ATM’s in my country (one of the Baltic republics) happily dispense you old series 50eur notes, also I see in shops that people use them as payment. For me it seems surprising. Isn’t banks supposed to take out of circulation old series? At least thats what quickly happened with 5eur and 10euros. I dont see them anywhere in my country (maybe one time a year I saw “old” 10eur note). Why same not hapening with 50 note? Or banks somehow see this step as burden and dont do nothing about it? Which feels somewhat weird, as if there is some sort of scheme going on (but I scratch my head about what benefit would be keeping old notes in circulation. Dunno). Would be nice to see some comments from those who live in Eurozone and use Euros what is situation in your country. Please name country (or region) in your reply. I am just really curious about this matter.